The allegations against film mogul Harvey Weinstein have made shockwaves around the entertainment industry, with stories of sexual harassment and misconduct coming out from numerous actresses and actors, and against figures like Oliver Stone and Amazon’s Roy Price. Now, the snowball effect has reached the videogame industry, with allegations against Uncharted and The Last of Us studio Naughty Dog being brought to our collective attention. David Ballard, a former designer at the studio, made claims in a thread of tweets over the weekend that he had been sexually harassed by a project lead in late 2015. Ballard claims in this thread that after informing human resources in early 2016, his employment was terminated, with the department citing that “the company was moving in a different direction.” Ballard was offered $20,000 in severance pay in exchange for signing a document requiring silence on the matter—Ballard states he declined this agreement. He adds in another part of the thread that the “strength” coming from those in other entertainment industries inspired him to speak out as well. While the studio acknowledges the allegations, they essentially deny that anything of the sort happened—a rather short, hollow and troublesome statement for many reading it. Ballard is credited on the second, third and fourth Uncharted games, as well as The Last of Us. 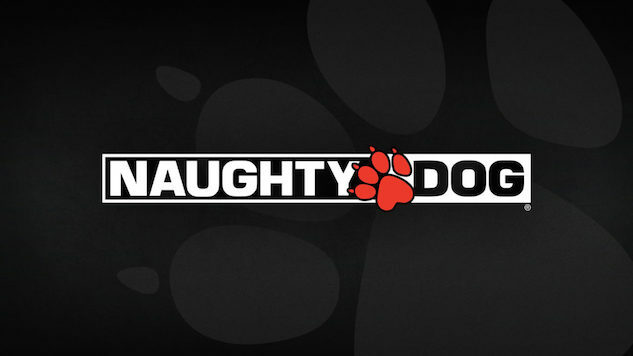 Ballard said in his Twitter thread that he has been unemployed for the past 17 months, “ashamed” to disclose his experiences at Naughty Dog to prospective employers.